As you are in the stages of Disney World vacation planning, FastPass+ becomes an important part of the process. You are able to make three FastPass+ selections per theme park per day. There are so many attractions to choose from and you want to make sure you obtain the best selections. 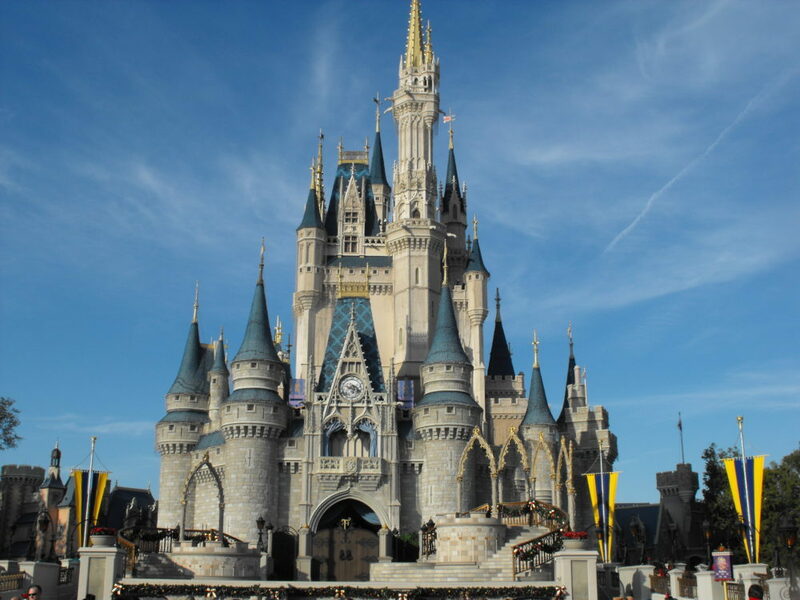 The Magic Kingdom has classic attractions, shows, thrill rides, and something for the whole family. 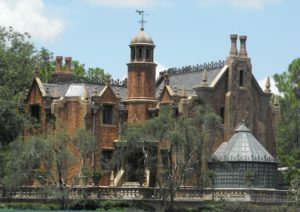 So what three attractions should you choose when going through your Disney World vacation planning? 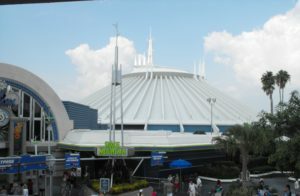 If you have thrill seekers in the family then you should select Space Mountain, Big Thunder Mountain, and the Seven Dwarfs Mine Train. 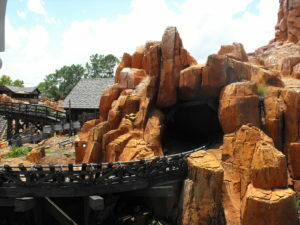 You may be wondering, how will you ride Splash Mountain? To assist with your Disney World vacation planning, arrive to the Magic Kingdom 30 minutes before it opens and go directly to Splash Mountain. The area will be empty the 1st hour after the park has opened and you can go in the standby line! If you have non thrill seekers in the family, then you could choose: Pirates of the Caribbean, Haunted Mansion, and Buzz Lightyear Space Ranger Spin. If you have little ones in your family then I would suggest: Buzz Lightyear Space Ranger Spin, Enchanted Tales with Belle, and Winnie the Pooh or Seven Dwarfs Mine Train (if your little ones are at least 38 inches). You can still experience Peter Pan by arriving to the Magic Kingdom 30 minutes early and going directly to Peter Pan. As you are in the stages of Disney World vacation planning, make sure you choose your FastPass+ attractions 60 days in advance at 7am Eastern Time. Visit mousevacationplanning.com/walt-disney-world-quote to get a Walt Disney World quote!